Fun outdoor summer activities children will love! Register your children for a fun-filled outdoor adventure camp this summer. Summer camps at Nature Kindergarten give children the opportunity to learn, play and explore, while immersing themselves in the wonders of the natural world. Camp themes will change each week, so our campers can experience and explore a combination of outdoor activities. We follow a child-led, play based approach, and campers will have the choice to participate in daily planned activities or take part in imaginative free play in our beautiful 5-acre forest in Killruddery in Bray. Children will also get a hot nutritious meal every day, prepared by our team of chefs. Explorers Camp is all about exploring the forest, and learning about the animals, insects and flora that call it home! Activities include bug hunts, leaf printing, tree climbing, nature connection games, making clay creatures, treasure hunts and even animal tracking! Creators Camp is themed around creating things, using nature as our inspiration for arts and crafts, music and storytelling. Activities include making bookmarks, pencils, leaf crowns and natural frames, making musical instruments, messy mud play, campfire cooking and scavenger hunts! Rangers Camp will have the children using all their senses as they take part in physical activities and team challenges, exploring and discovering the wonders of the woods! 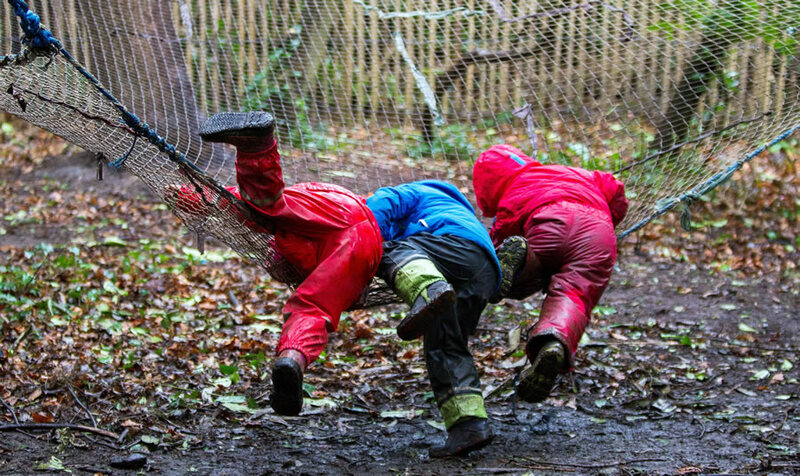 Activities include water and mud play, simple science experiments, obstacle courses, camouflage, den building, orienteering, age-appropriate rock climbing and low ropes courses. Survivors Camp is all about learning tools for survival in the great outdoors! Children will participate in activities such as making and using tools, using plants and herbs for medicine and food, campfire cooking, survival first aid, navigation, building shelters, camouflage, and water purification! 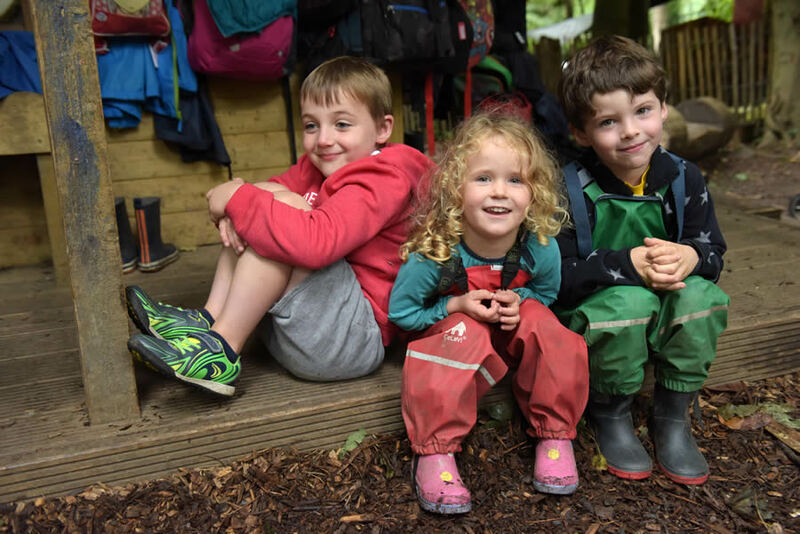 All camps include a trip around the renowned Killruddery Estate during which they can have the opportunity to visit the farm, the ‘great rolling hill’, the sand pit or go rock and tree climbing. Call our team now on 1850 273 243 now to register your child.